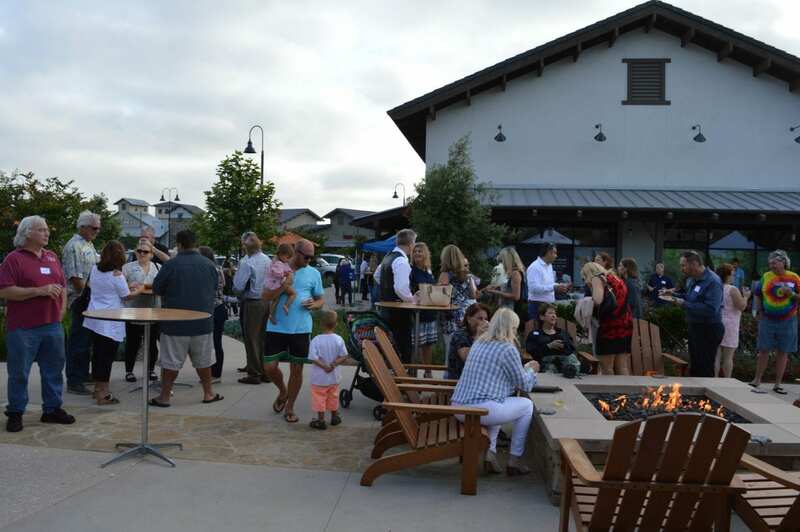 RANCHO MISSION VIEJO, Calif. – Sendero Marketplace was proud to host the Ladera Rancho, San Juan Capistrano, and San Clemente Chambers of Commerce for a mixer this past June. Businesses and consumers of San Juan Capistrano, San Clemente and Ladera Rancho came together for the first Tri Chamber Business Expo Mixer on Thursday, June 14 at Sendero Marketplace in Rancho Mission Viejo. Vendors at the event included Casa Ranchero, Costco Wholesale, Rancho Capistrano Winery, Renard’s Bakery and Selma’s Chicago Pizzeria & Tap Room, among others.